Introducing, Michelle Hardy – our Government Sales Director, expert and a veteran Fire Fighter. Today, Michele is responsible for helping transportation fleets in the government, first response and education sectors improve their operations. Michelle knows safety like the back of her hand and not only has dedicated her professional life to helping communities be safer, but is also the driving force behind the Fleet Complete’s Vision Zero Network partnership. Vision Zero is a multi-national road traffic safety project that aims to achieve a highway system without fatalities or serious injuries. Evaluating and managing driver behavior is a proven way of reducing road fatalities and injuries. 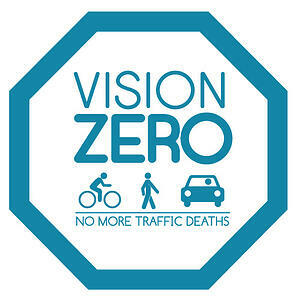 The Vision Zero Network is a non-profit organization committed to defining, building momentum and advancing Vision Zero in communities across the U.S. The mission of her day-to-day work includes the development of innovative ways to support communities. Working alongside FirstNet and AT&T has been rewarding from day one. As a veteran first responder herself within the Fire Department – alongside her 17-year law enforcement veteran spouse – the vision and passion for public safety runs in her family – and ours. The first item on Michelle’s list of priorities has always been school bus safety. Most people don’t realize that the big yellow school bus fleet is the single largest form of public transportation in the U.S. with nearly 500,000 buses carrying 26 million students across billions of miles each year. Michelle is part of an elite group of child advocates, transportation safety and security experts who will not rest until every student rides on a bus that has the technology and safety standards required to see a “Vision Zero” outcome (no fatalities or serious injuries) become a reality for the student transportation industry. “Michelle was very quick to jump in with Child Security Network (CSN), the Transportation Security Administration (TSA), Department of Homeland Security (DHS) and the nation’s most accredited security experts to develop a collaboration that we hope to announce before back-to-school 2019. For the past 30 years, CSN has been working to prevent the likelihood of children and youth becoming victims of abuse, abduction, exploitation, and injury. “I am a storyteller by nature, which bleeds into my passion for public safety and saving lives. I learn from the mistakes of the past so that we can be better tomorrow. That’s how I approach safety. “Not many people know I was in a School Bus crash when I was about 11 years old in Iowa. I was knocked unconscious and had a large gash across my forehead, and a badly banged-up my knee. I will never forget waking up on an empty school bus alone thinking, am I dead? Some kids love the bus ride; but for me, it was 90 minutes sitting in a seat each way, every day for years. Then one day it happened, I remember crawling out of the bus “roof” through broken glass and backpacks only to see all the other school bus children sitting on the side of the gravel road. Their faces were laden with fear when I emerged; I had not seen my face and continued on with my notion – I died and must be a ghost. I was not, but they were terrified of the blood that had streamed down my face and in my hair. 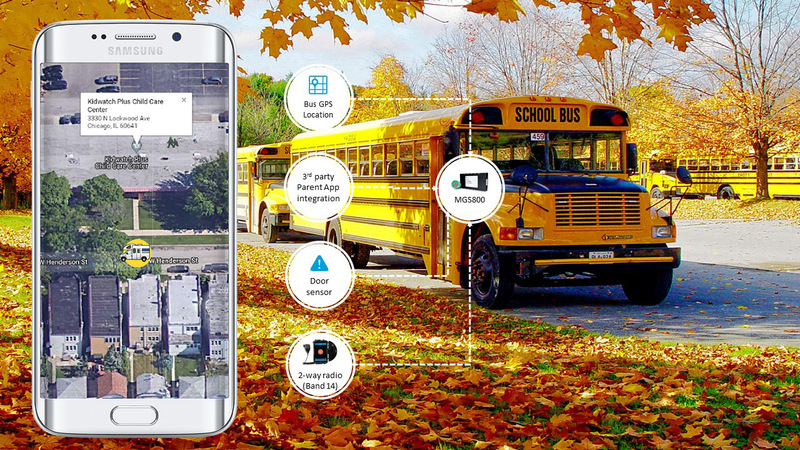 Thankfully, that experience galvanized my relentless passion for school bus safety." “I want everyone to walk, drive, or ride a bike and know they will return from their trip safely. That is not the case for so many across the globe. As long as I have the privilege to work with the Fleet Complete team and great organizations like CSN and the Vision Zero Network, I will meet each work day with gratitude and an ever-increasing vigor," says Michelle.